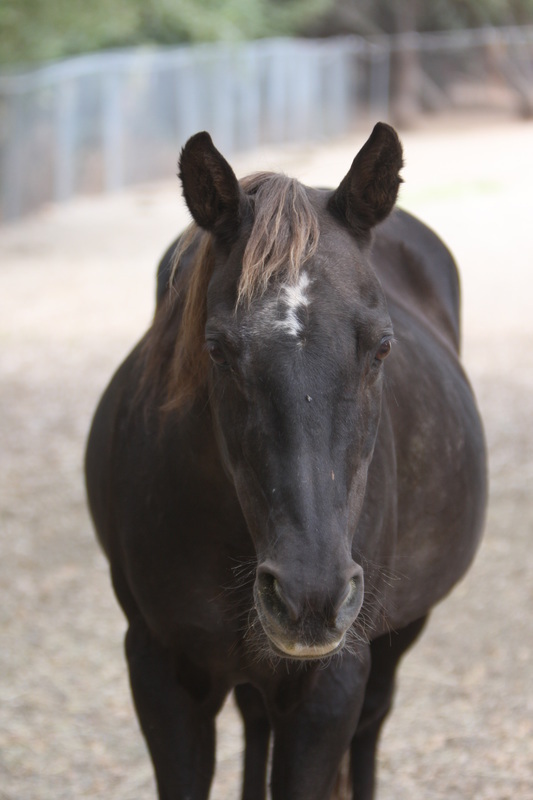 Resident Sapphire is a sweet, older pony-sized lady, who loves kids and attention. She was incredibly skinny and malnourished when she arrived, but she has blossomed at the rescue. Sapphire is now one of our star ambassadors and volunteer favorites. This little granny loves attention, she loves grooming, she loves people.